The University of Oregon is addressing that knowledge gap by launching a new minor in South Asia studies that builds on the expertise of current faculty members and the research of a new assistant professor in history. Arafaat Valiani's recent book explores violence in contemporary politics in India. India dominates South Asia; its economy, population and geographic territory are larger than all other South Asian countries combined. India and its rival Pakistan have fought three major wars since India won its independence in 1947 and continue in a state of nuclear- armed mutual hostility – with the status of Kashmir, divided between them, a continuing flashpoint. Although many of the poorest people in the world live in this region, it is also home to a rapidly growing middle class wielding much economic power. India, Pakistan and Bangladesh – the successor states to the British Indian Empire – form the core of South Asia, along with smaller states on its periphery: landlocked Nepal sprawling across the Himalayas, the island state of Sri Lanka, the Andaman and Nicobar Islands, and another major flashpoint, Afghanistan. As a new faculty member in history, Valiani brings to the UO expertise in Indian nationalism, the significance of religion in the public spheres of South Asia and linkages between revolutionary movements and terrorism. He has additional expertise in Pakistan studies as well as Islam in South Asia. He will be one of four core faculty members for the new South Asia minor, joining Anita Weiss, who studies culture, development, social change and political transformations in Pakistan; Lamia Karim, whose recent book, Microfinance and Its Discontents, provided a widely referenced critique of microlending practices in Bangladesh; and Sangita Gopal, who explores the intersection between traditional literature and film, with a special interest in Bollywood cinema. The minor will require students to take 24 course credits in three thematic areas: history, religion and philosophy; contemporary South Asian issues; and media and culture. An additional requirement: students must show at least first-year proficiency in a South Asian language or travel to South Asia for one term of study or an internship. 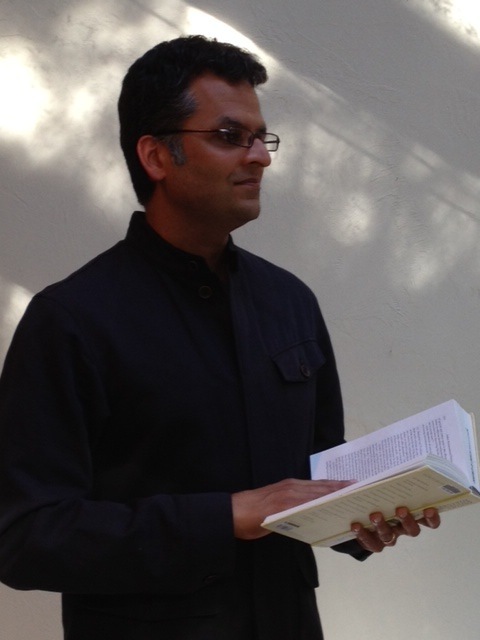 Valiani will teach the core required course, History of South Asia.